Keep your cool through sweltering heat. Max. 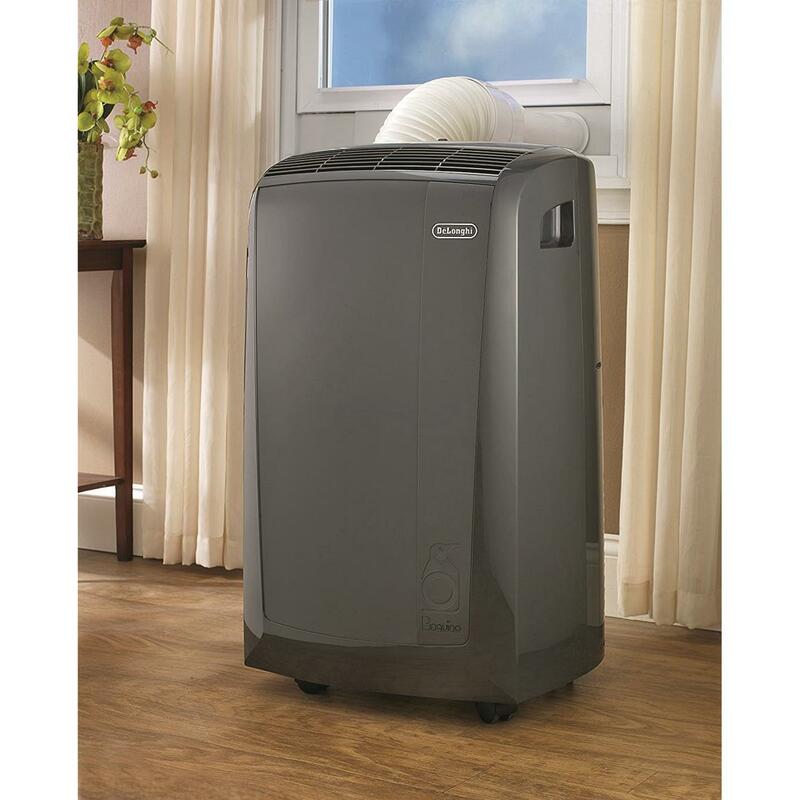 cooling capacity is 11,000 BTU/hr., room size up to 350 sq. ft. 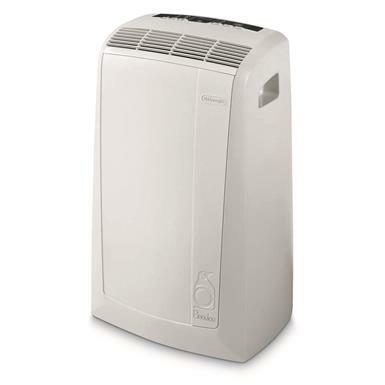 Thanks to the innovative design of this DeLonghi Pinguino 11,000 Portable Air Conditioner, you'll enjoy cool comfort, energy savings and leave a small environmental footprint during the summer months. 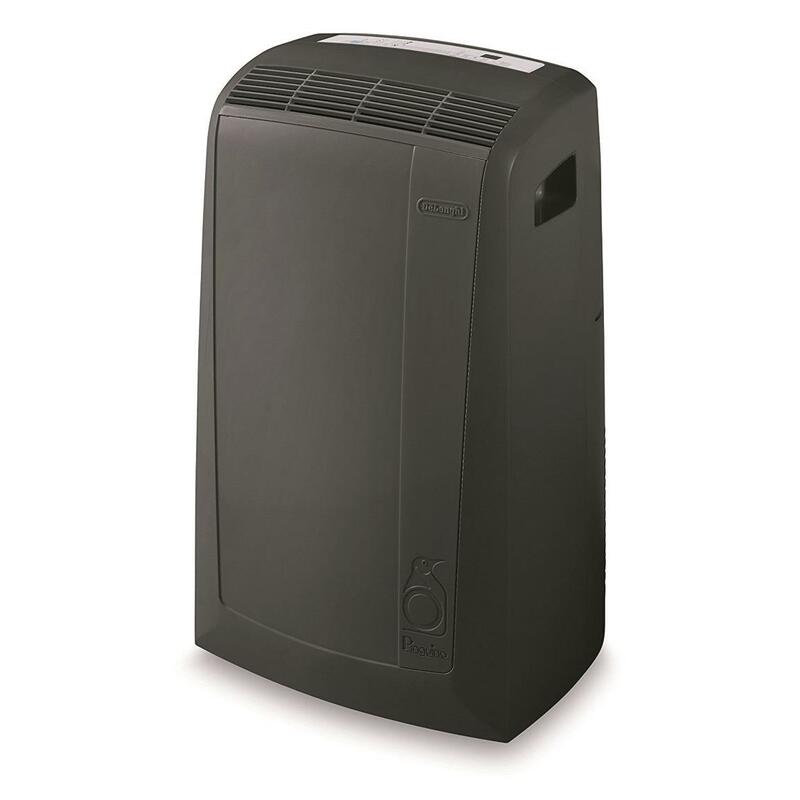 You get efficiency, silent operation and low power consumption as it refreshes, cools and purifies the air in any room up to 350 sq. ft. You'll also appreciate the 'Dehumidifies while Conditioning' and 'Dehumidifying Only' functions that remove moisture from the air. 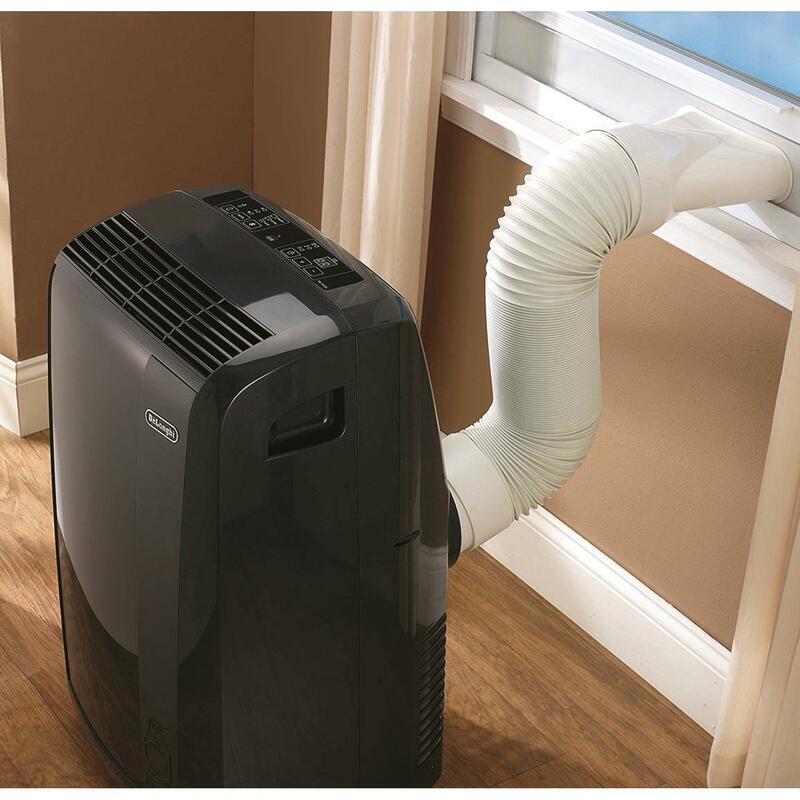 Or just select any one of three fan settings to get air circulating. The DeLonghi Pinguino 11,000 Portable Air Conditioner boasts a list of handy features. Like ecological R410A refrigerant. A remote control. A 4' hose and window bracket. A washable filter. And handles and casters for easy portability. This reconditioned unit is safe, simple to use and will work like new so you stay cool inside when the mercury rises outside. Room Coverage: 350 sq. ft.
Dimensions: 17" x 16" x 29.5"h.